Originally from small town Pennsylvania, Dani Lamorte is a daydreamer recontextualized to appear as an artist. 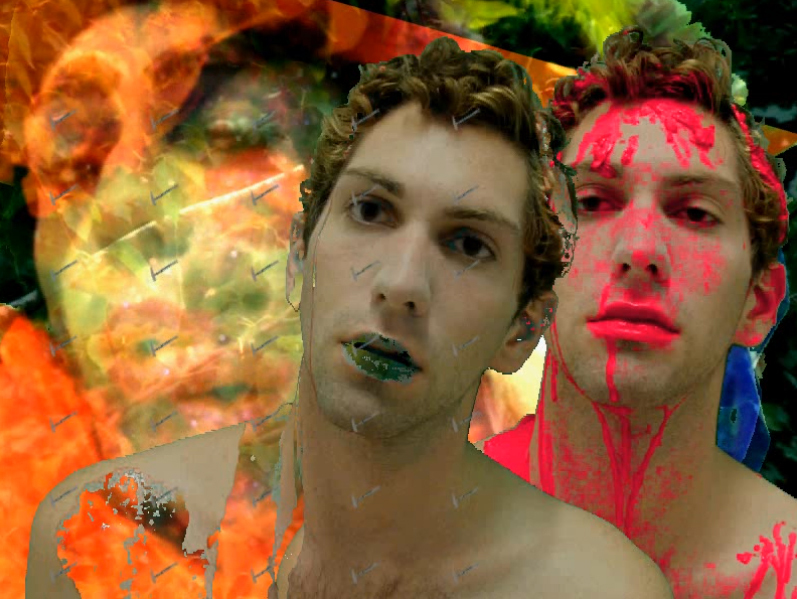 Its intermedia work explores dreaming-as-survival, queerness, language, and social justice. Strongly influenced by Fluxus and anti-art movements, Lamorte attempts to create performances and videos which are playful, irreverent, and colorful.